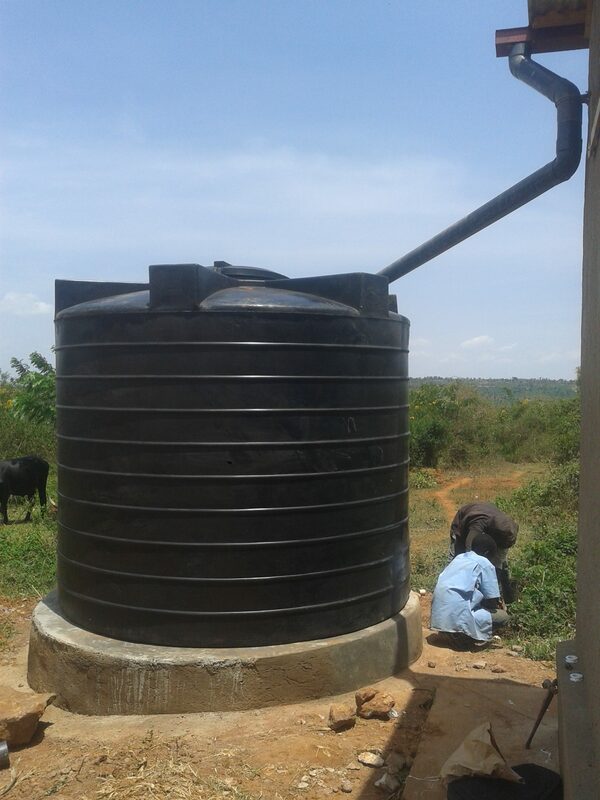 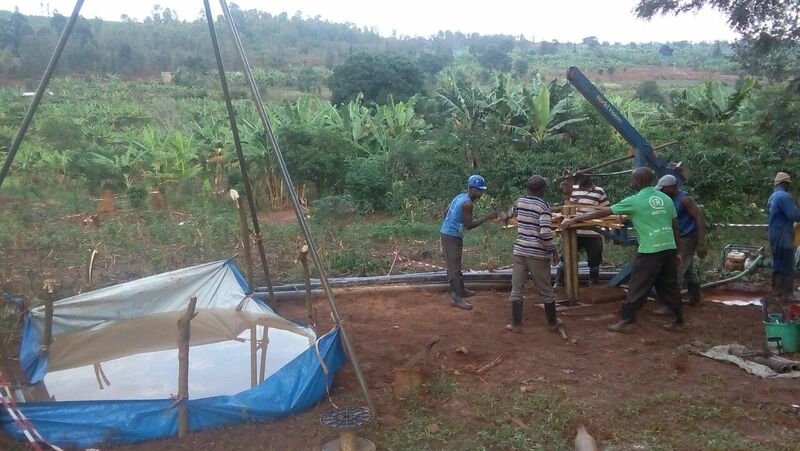 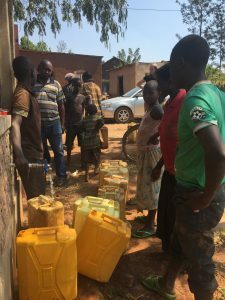 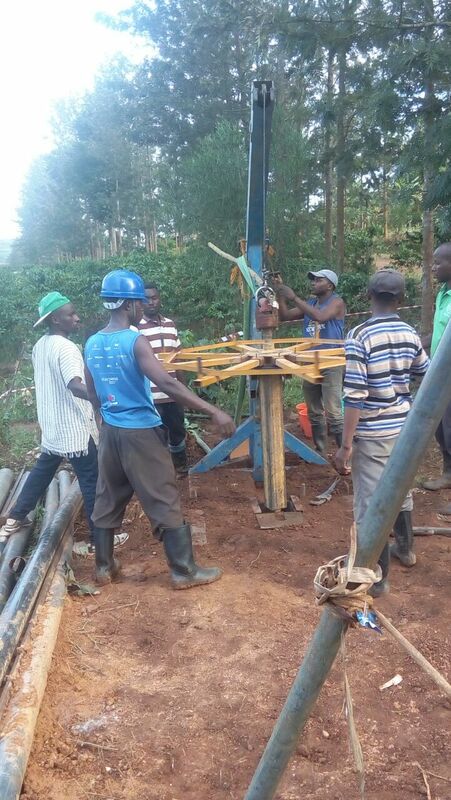 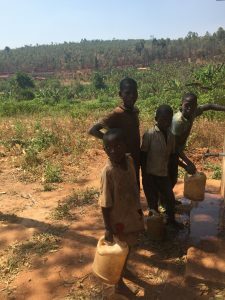 In the Nyamata area of Rwanda, hope is coming to the community in the form of water. to develop a chicken-farming programme, both as an income-generator, and also to provide eggs for eating. 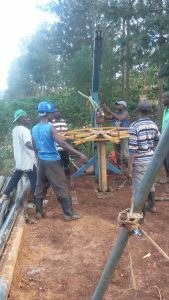 The chicken farm is still in its infancy, but as these photos show, the water-related work is well underway, and already the local residents are benefiting from easy access to clean, safe water.